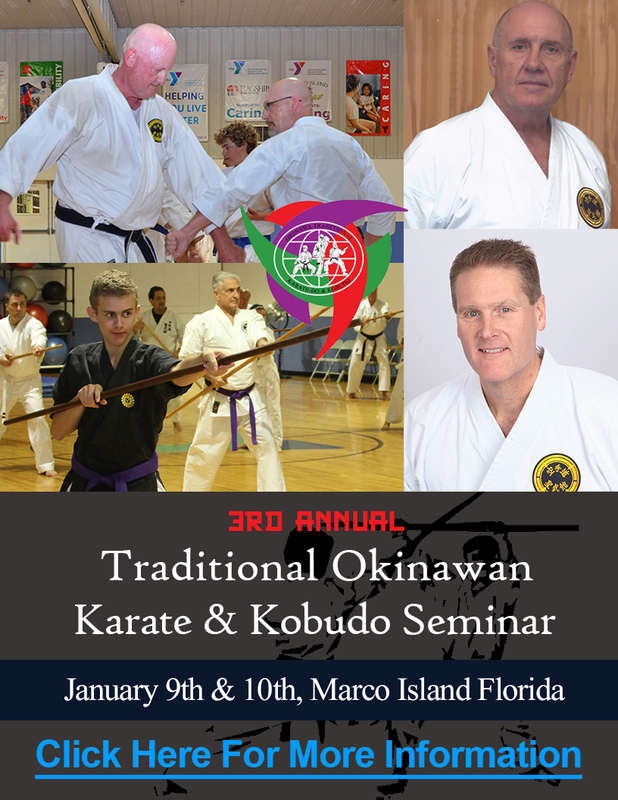 Shima Dojo offers karate and kobudo classes taught 6 days a week. All classes are taught at the Marco Island YMCA. Okinawan Style of empty-hand self-defense. After School Program: Monday thru Friday 3pm – 5:30pm. This is primarily for kids, however all ages are welcome and encouraged to attend.